A teenage superfan of American singer Ariana Grande, a primary school student "loved by everyone," a mid-20s man and a Polish couple were among the first people publicly identified as being among the 22 killed in an attack following a concert in Manchester, England. The 22 people killed in the attack at a concert venue in Manchester, England, on Monday have been publicly named. The 22 total doesn't include the suicide bomber. A teenage superfan of American singer Ariana Grande and a primary school student "loved by everyone" were the first victims publicly identified. Greater Manchester Police said Wednesday that they have learned the identities of all who lost their lives and that their families have been notified, but they're awaiting post-mortem results before officially releasing the names. "Very sadly, I can confirm that one of the victims is a serving police officer," police Chief Ian Hopkins told a news conference, "but in respecting their family's wishes, I would make no further comment at this stage." Alison Howe and Lisa Lees travelled from Royton, in the northeastern part of Greater Manchester, to pick up their 15-year-old daughters and were waiting for them in the foyer when the bomb exploded. Lees's brother, Lee Hunter, posted on Facebook, "For those who don't know Lisa is gone but never, ever forgotten. Jordan Howe wrote on Facebook, "They took a caring beautiful mum and stepmother away from us all she was amazing to us all." The Polish couple had gone to the concert venue to pick up their daughters. Without naming the couple, Polish Foreign Minister Witold Waszczykowski said their daughters — one a minor and the other an adult — were unharmed. One of couple's daughters had been publicly searching for her parents since the explosion. A Facebook page "Remembering Marcin Klis" said he lived in the northern English city of York, worked for the York Cars Taxi Service and came from the Polish town of Darlowo on the Baltic Sea. Waszczykowski said another Polish citizen was wounded in the attack and had undergone surgery, but "everything indicates that he will live." 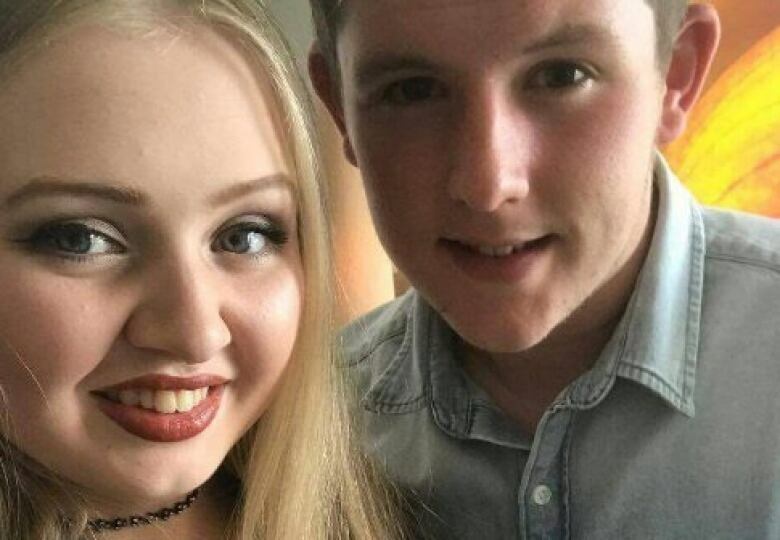 "Inseparable" teenage couple Liam Curry and Chloe Rutherford from South Shields, had attended the concert. "They lived to go to new places together and explore different cities," the families said in a statement. "They wanted to be together forever and now they are." Georgina Callander's name was released first following the suicide bombing at Manchester Arena that sent 119 people to hospital. Runshaw College in Lancashire, about an hour northwest of Manchester, released a statement confirming with "enormous sadness" that Callander had died. She was in her second year taking a health and social care specialty, the college said. Callander was also mourned at Bishop Rawstorne Church of England Academy, the secondary school she previously attended. Peter Rawlinson, deputy of the academy, told The Associated Press that Callander "was academically a very gifted student, very hard-working. Just lovely to speak to." A picture of Callander and Grande that was taken after a concert appearance in Manchester in 2015 was posted on social media accounts belonging to her friends. Toronto-raised actress Karen David, star of the TV series Once Upon a Time, said she met Callander last month. Callander was a fan of David's character on the series and the two kept in touch on Twitter. After hearing of Georgina's death, David said she found messages from the teen that she hadn't yet answered. Speaking with The Canadian Press, David described Georgina as a lovely, bubbly young lady and said her death stirs a lot of anger. Tweddle was a receptionist and well-loved member of the staff at the South Shore Academy in the English seaside town of Blackpool. 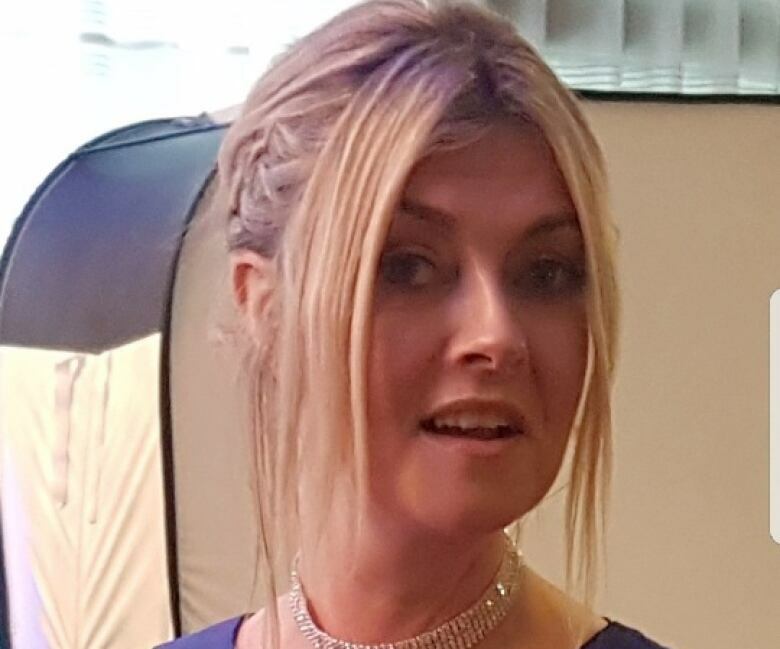 The academy's principal, Jane Bailey, said tributes have poured in from parents, students and colleagues describing Tweddle as "bubbly, kind, welcoming, funny, generous." She said the mother of three daughters was "irreplaceable, much loved and will never be forgotten." Tweddle had reportedly gone to Manchester with a friend to pick up the friend's daughter, who was attending the concert. 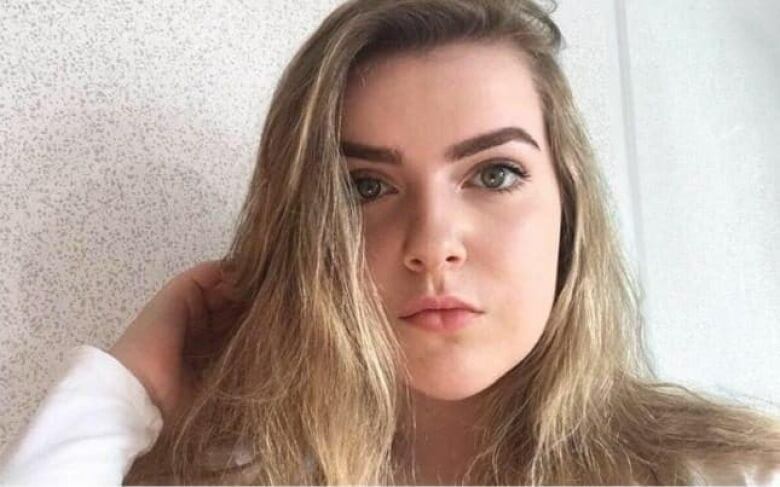 Eilidh MacLeod, who was from Barra Island in the Hebrides, went to the concert with her friend Laura MacIntyre, 15. The concert tickets were a birthday present for Eilidh; the first concert for both teenagers. They travelled with Eilidh's mother, Marion, who was at a hotel waiting to hear from them after the concert ended. The high school students sent a message saying Grande was performing her final song. Nothing was heard from them for 20 hours, until MacIntyre was found in a Manchester hospital with serious burns. Eilidh's family confirmed in a statement to the British press on Thursday that she had died. "Words cannot express how we feel at losing our darling Eilidh," the family said. "Eilidh was vivacious and full of fun. She loved all music whether it was listening to Ariana or playing the bagpipes with her pipe band." British police confirmed with the BBC the name of the first known male fatality. John Atkinson, 26, was from Radcliffe, a suburb of Manchester. Kelly Brewster of Sheffield was at the concert with her sister, Claire, and niece, Hollie Booth. Kelly's mother, Tracy Booth, told the Daily Mail that Claire has a broken jaw and Hollie has two broken legs. The newspaper said Kelly and her boyfriend, Ian Winslow, 36, put a deposit on a house the day before the attack. 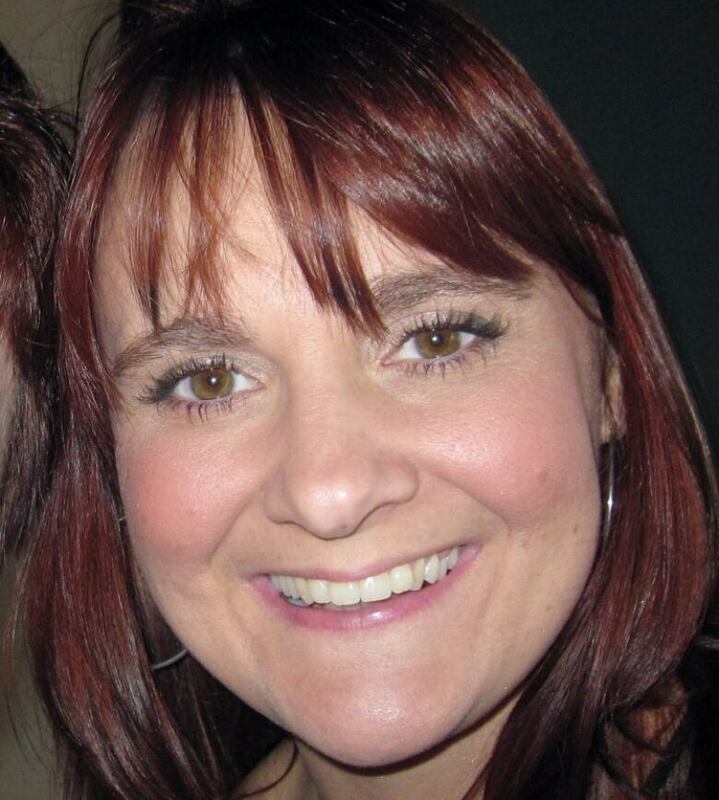 Sheffield's Facebook page has a post stating, "Missing Sheffield woman Kelly Brewster has been found, but it's unfortunate news as her family confirm she is no longer with us as she loses her life in the Manchester attacks last night." 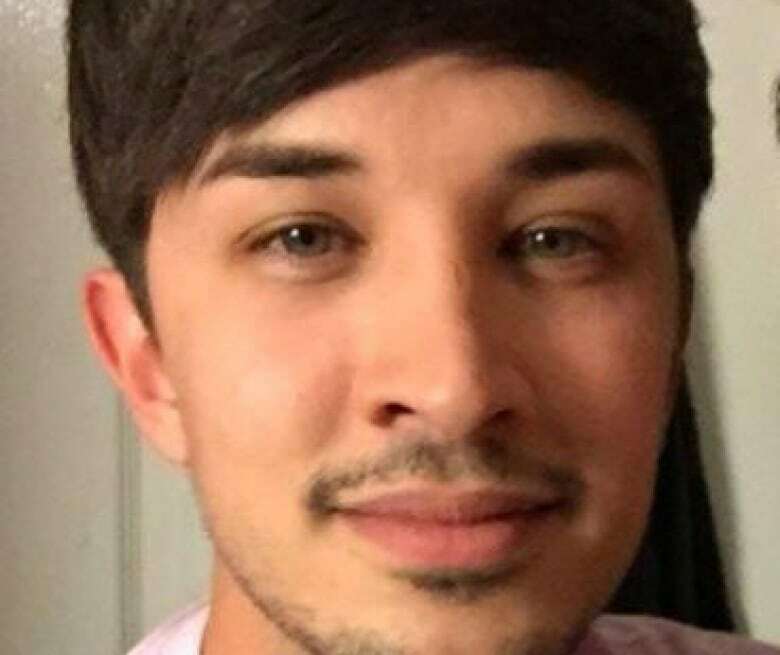 A Manchester public relations company has paid tribute to its digital manager, Martyn Hett, who "loved life and celebrated it every day." Hett, reported to be 29, had appeared on the reality TV shows Tattoo Fixers and Come Dine With Me. His employer, Rumpus, said on its website that Hett had packed life "to the brim with his passions." The company says "he was taken from this world too soon, by forces we will never truly understand." Merseyside schoolgirl Megan Hurley, 15, attended the concert with her brother, who was seriously injured, according to the Daily Express. A crowdfunding page has raised more than $5,800 for their family. Helen McDermott wrote, "Weʼre raising £3,000 to help fund a beautiful send-off for Megan who was taken far too early due to the awful attacks at Manchester Evening News Arena." The mother of three was a loving wife, sister and daughter, and "family was her life," her loved ones say. In a statement released to Manchester police, her family said: "She has been taken away from us and all that love her in the most traumatic way imaginable." The Daily Mirror newspaper reported that Kiss attended Monday's concert with her daughter. Her family said: "We hope to draw from the courage and strength she showed in her life to get through this extremely difficult time." 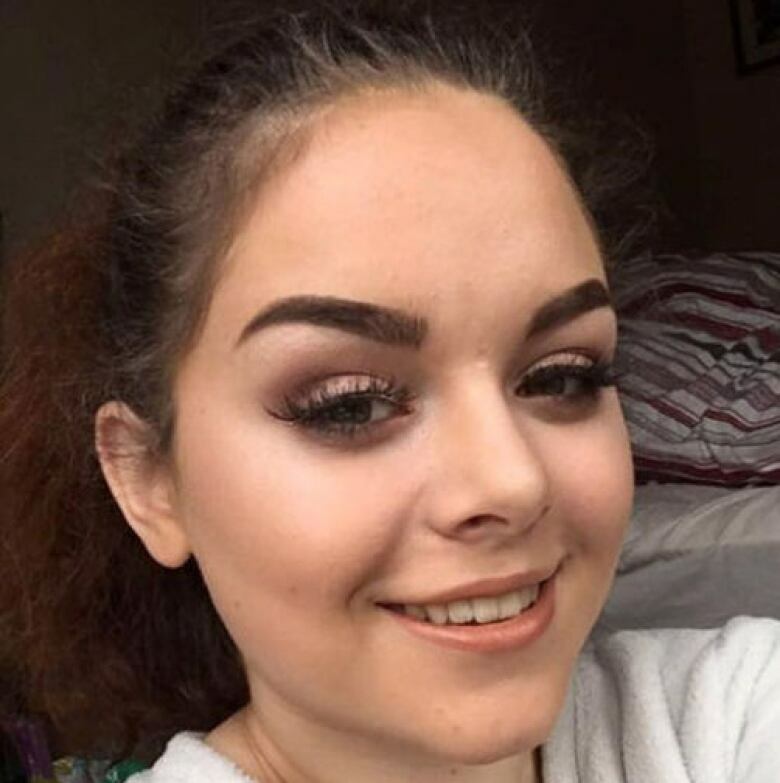 Teenager Nell Jones, who went to a school in the village of Holmes Chapel, south of Manchester, was described by a teacher as "a very popular girl, always smiling, always positive." Holmes Chapel Comprehensive School and Sixth Form College said police had confirmed Nell died at the scene Monday. Head teacher Denis Oliver said in a statement Wednesday that the school community was devastated by the news. He quoted Nell's teacher, David Wheeler, saying that her tutor group had been together since the transition from primary school: "It feels like they have lost a sister not a classmate." 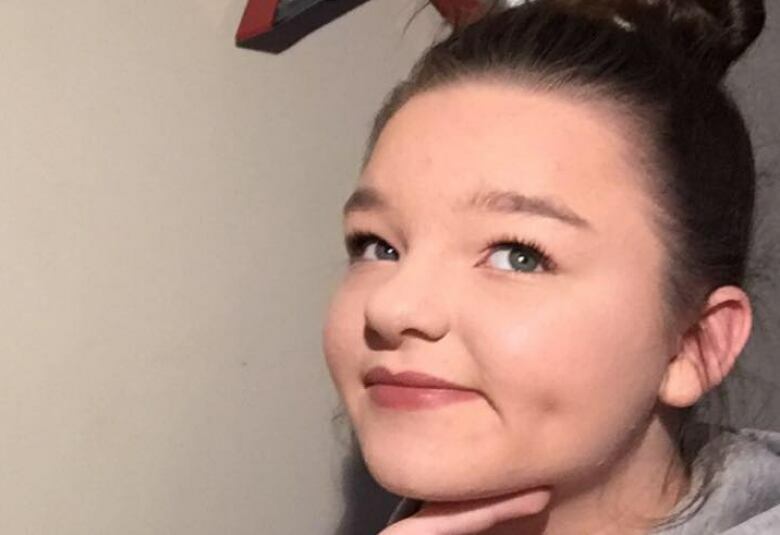 Teenager Olivia Campbell-Hardy was at the concert with a friend. Tottingham High School in the town of Bury said the community was "absolutely devastated and heartbroken" at the news Wednesday that the student, reportedly 15, was killed. The school said Olivia's friend underwent surgery for her injuries. Olivia's mother, Charlotte Campbell, who had been appealing online for news of Olivia, wrote in a Facebook post early Wednesday: "RIP my darling precious gorgeous girl Olivia Campbell taken far far too soon, go sing with the angels and keep smiling mummy loves you so much." 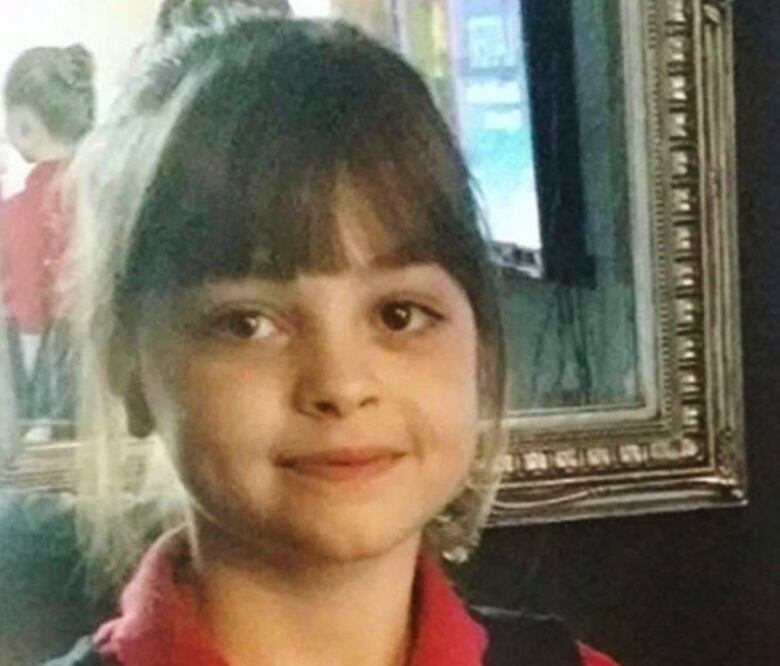 Saffie Rose Roussos died in the attack, confirmed the headmaster of the school she attended in Tarleton, a small town northwest of Manchester. Chris Upton of Tarleton Community Primary School said in a statement: "Saffie was simply a beautiful little girl in every aspect of the word. She was loved by everyone and her warmth and kindness will be remembered fondly. Saffie was quiet and unassuming with a creative flair." The school was making counselling services available for friends and staff, Upton said. Friends of the family had taken to Facebook in a desperate appeal for information of Roussos's whereabouts in the chaotic aftermath of the attack and after it had been confirmed that her mother and sister Ashlee were being treated in a hospital with non-life-threatening injuries. Leeds schoolgirl Sorrell Leczkowski, her mother and grandmother had gone to collect Sorrell's sister, who attended the concert, the BBC reports. Sorrell's mother and grandmother are in hospital, recovering from their injuries. The grandmother is critically injured, ITV reports. The head teacher at Sorrell's school, Elaine Silson, writes in a letter to parents, "Sorrell was a delightful member of the school community. She enjoyed her studies, had a lovely group of friends and was a real asset to Allerton High School." A police officer from nearby Cheshire, McIver was off-duty when she attended the concert with her partner, Paul, who was wounded in the deadly explosion. Their two children were also wounded, according to the BBC. "She was everyone's friend, thoughtful beyond belief with an effervescent and outgoing personality… the best we could ever have wished for," her family said in a statement on Thursday. "Despite what has happened to her, she would want us all to carry on regardless and not be frightened by fear tactics, instead she regularly urged us all to rise up against it." Earlier, the head of the Police Federation of England and Wales said the service had been "rocked by the devastating news that a member of the police family has lost their life because of the murderous actions of a terrorist." Courtney Boyle and her stepfather, Philip Tron, had gone to pick up Boyle's younger sister, Nicole, after the concert. Boyle studies criminology and psychology at Leeds Beckett University. Tron works as a plumber. 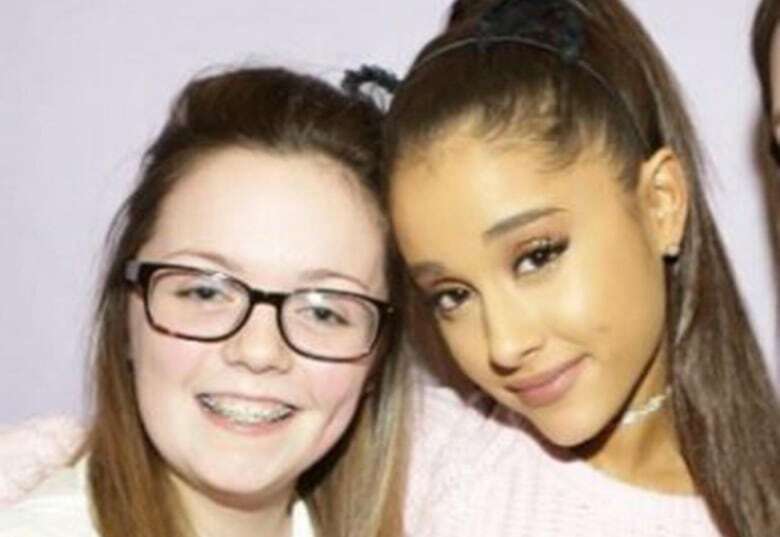 Wendy Fawell, from Leeds, was a school worker who went to the concert venue to pick up her daughter Charlotte, 15. At home in Otley, West Yorkshire, on Tuesday night, the community held a silent vigil for Fawell. ​Wendy went with her friend Caroline Osborne, who was picking up her two sons, the Times of London reports. Osborne is recovering in hospital from shrapnel wounds. The three children were not physically injured. British resume sharing Manchester bombing intel with U.S.